As medical science advances, we are learning more about the links between different individual diseases. I would like to draw attention to some largely unknown facts about heart disease and its indirect link to autoimmune disease. In spite of pharmaceutical and technological medical advances, heart disease has continued to rank as the leading cause of death in the United States for several decades. Although we associate high cholesterol, obesity, high blood pressure and smoking as some of the most common factors leading to cardiovascular complications, there are actually hundreds of varying risk factors that can lead to heart disease, including an entirely different disease — diabetes. 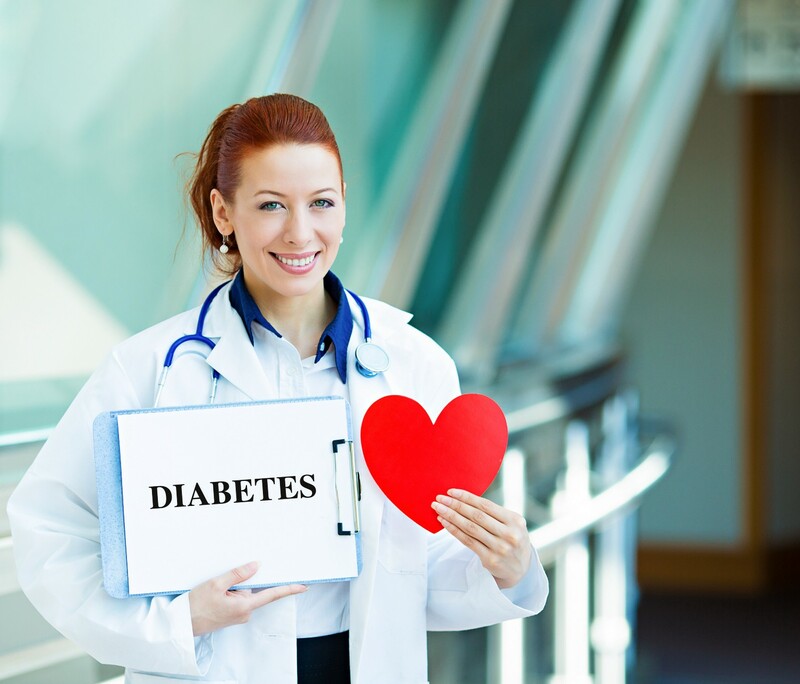 The term diabetes was first recorded in an English medical text written around 1425. It was not until over 300 years later, in 1776, that it was confirmed diabetes was an issue of an excess amount of a certain kind of sugar (in the urine). Not until the mid-1970s was it recognized that diabetes can have an autoimmune basis. Now let us look at how diabetes is linked to heart disease. Caused by a hardening of the arteries or a blocking of the blood vessels that go to your heart, people with diabetes are more than twice as likely to suffer a heart attack as those without (American Diabetes Association). In fact, two out of three people with diabetes die from heart disease or stroke, also classified as cardiovascular disease. Perhaps even more alarming is the threat that diabetes can cause nerve damage, sometimes making heart attacks painless or silent. There you have it — a three-way link between Diabetes, Autoimmune Disease, and Heart Disease. So, are there preventative measures that diabetics can take to prevent heart attacks and control autoimmune reactivity? Prevention of heart attacks for diabetics is parallel to that of non-diabetics, but with one very important additional measure — monitoring and regulating your blood sugar and insulin levels. Cyrex Laboratories, a clinical lab that specializes in functional immunology and autoimmunity, offers the “Array 6” — Diabetes Autoimmune Reactivity Screen. Array 6 assists in the early detection of autoimmune processes of Type 1 Diabetes, impaired blood sugar metabolism, and Metabolic Syndrome, and also monitors the effectiveness of related treatment protocols. As is always the case, it is recommended to schedule regular visits with your medical practitioner and specialists. Proper administration of medications can be vital to the prevention of heart disease. In addition to insulin injections for diabetics, there are medications to aid in regulating blood glucose, blood pressure, and cholesterol, which could all be vital to the prevention of heart disease. Dr. Larson is an Advisor and Consultant on Clinical Consulting Team for Cyrex Laboratories. He holds a Doctor of Naturopathic Medicine degree from Southwest College of Naturopathic Medicine and a Doctor of Chiropractic degree from Southern California University of Health Sciences. He is a Certified Clinical Nutritionist and a Certified Strength and Conditioning Specialist. He particularly pursues advanced developments in the fields of endocrinology, orthopedics, sports medicine, and environmentally-induced chronic disease. Originally published at guardianlv.com on February 6, 2017.